There are areas in Kashmir where Shias live. There are areas in Kashmir where Sunnis live. 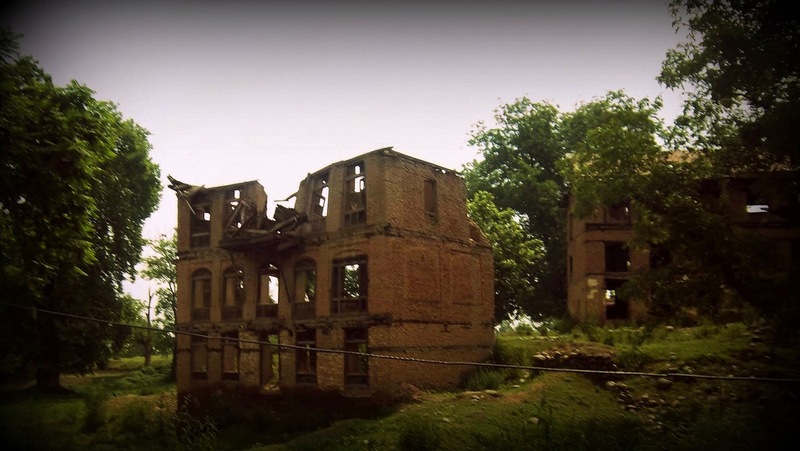 There are areas in Kashmir where Sikhs live. There are areas in Kashmir where Armies live. There are areas in Kashmir where Terrorists live. Areas marked and divided like compost bin. Tibetan, Uzbek, Afghan and Iranian refugees. 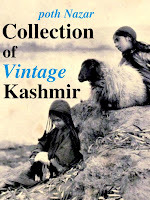 They all have houses in Kashmir from which we often hear talk of war and peace. 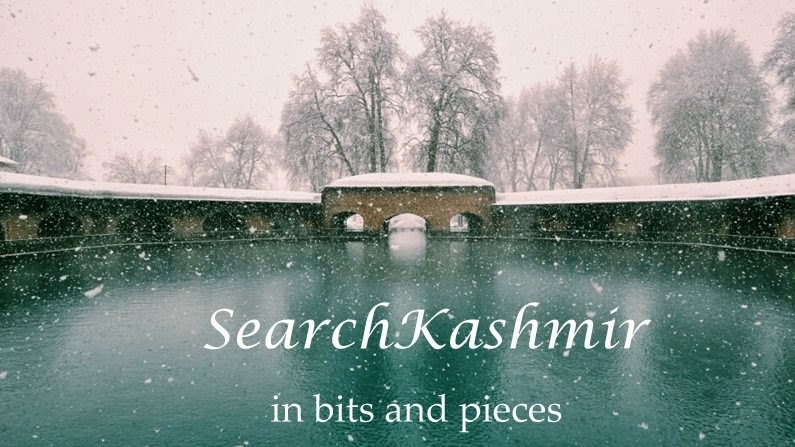 Now, if you ask, "But, where do Pandits live in Kashmir?" "I have heard three live about a mile from here, two a mile after that, seen them with my own eyes and the remaining - they all live in our heart." So lease me your big heart for a minute or two, I need to use the loo.